There are no social profiles defined. 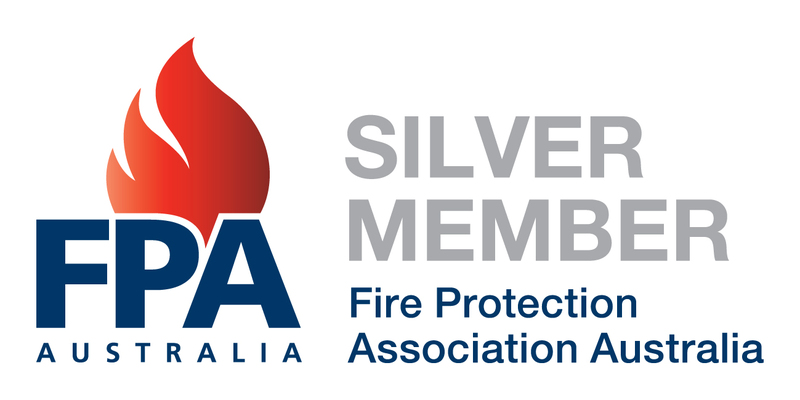 Please note that the companies listed on the 'Providers of Choice' page do not represent the entire membership of Fire Protection Association Australia (FPA Australia). FPA Australia makes no representation about the content and suitability of providers of choice information for any purpose. FPA Australia disclaims all warranties with regard to this information, including all implied warranties or merchantability and fitness. In no event shall FPA Australia be liable for any special indirect or consequential damages or any damages whatsoever resulting from loss of income or profits, whether in action of contract, negligence or other tortious action, arising in connection with the use of performance of any member of FPA Australia.